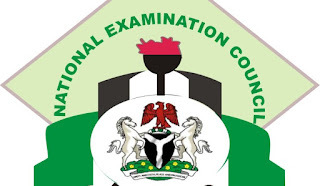 National Examination Council, NECO Senior School Certificate Examination (Internal & External) Registration Confirmation Portal for June/July | Nov/Dec GCE Examinations. The National Examination Council, NECO has opened the portal for the registration confirmation for Senior School Certificate Examination of both Internal and External Students for 2018/2019. Click on the Search Button to confirm registration status. Click on Confirm Registration Button to get registration status.